App-based ride share cap operator Uber is planning to launch a new feature where their drivers won’t be able to see the mobile numbers of the passengers they are picking up and the passengers in turn won’t know the number from which the driver is calling them. 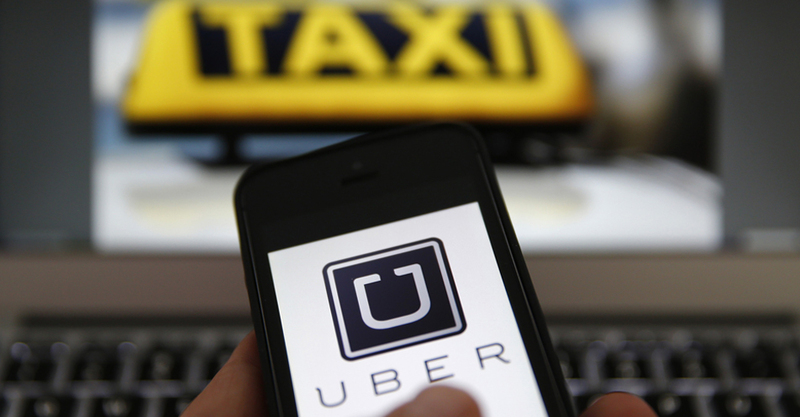 The call will be internalized at Uber and only some other number may show up on their mobile screens. Uber terms this ‘2-side call anonymization’. The company says this move is being proposed after seeing the preferences and feedback from both their customers and drivers. Uber has this arrangement already working in a couple of countries like Australia and South Africa. Addressing the media, Uber’s President for South Asia, Pradeep Parameswaran has also indicated that Uber plans to expand its operations in India beyond the 31 cities where it currently operates. The names of these new cities have not been disclosed yet. It may be relevant to point out that rival Ola is present in 110 cities. Parameswaran has informed that the sharing of cabs under its Uber Pool service has caught the fancy of the public and India has emerged as the largest country in terms of moving passengers by sharing cab rides. And the market is growing exponentially. Uber sees a great promise in the future too in this segment and hopes to be part of the urban mobility space with a diverse set of transportation options, not just cars. Parameswaran may be hinting at cycles and bikes that Uber already operates in some countries. When questioned on the impact of the high fuel prices on Uber’s fares, Parameswaran has responded by saying the company has the option to increase the tariffs but they do their own data analysis based on which they take these key decisions. This led to his mentioning that the long-term solution is to shift to electric vehicles as soon as possible and Uber has already chosen Mahindra & Mahindra for this purpose. They plan to launch electric cars soon, which will be offered to run as taxis. The last point touched by Parameswaran referred to the issue of their drivers refusing rides when passengers call for cabs through the app. He said Uber does not subscribe to such practices and will initiate action when such incidents get reported.